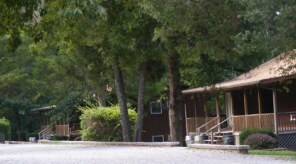 DD Hwy Resorts are on a peninsula between Indian Point and Kimberling City. 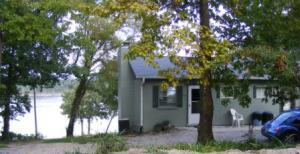 The peninsula juts much further into Table Rock Lake so it is a fairly large area. Entrance onto DD Hwy is off of Hwy 13 just south of hwy 76 in Branson West and is located in the gold area of our area map . The area is a combination of resorts and residential areas and is a nice secluded area with quiet resorts and good fishing opportunities. 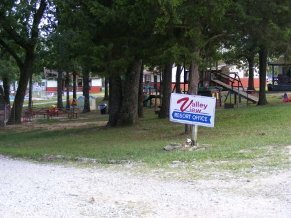 The mailing address of many of the DD Hwy Resorts may be Reeds Spring, MO so be aware that if you are searching for these resorts they are located south of Branson West. Since rates can change with the season or the day of the week we list all DD Hwy Resorts in category ranges instead of trying to show all rates. These ranges are based on their basic rooms during a normal season. However the rates may be higher or even lower depending on various factors. The ranges are a guide only and are noted by the name on each page. 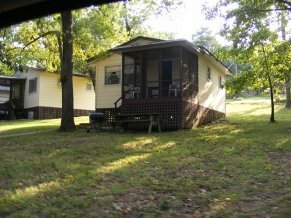 After turning onto Slane Chapel Road travel 3/10 of a mile to White Rockbluff Dr, then follow to fishhook lane to the Fish Hook Resort. 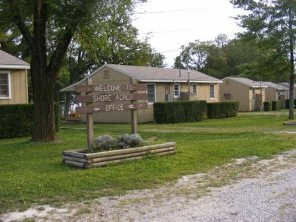 To find Shore Acres Resort follow DD-25A 8/10 of a mile to Shore Acres Lane and turn left. 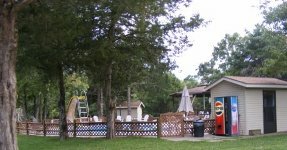 You will find all types of activities at the DD Hwy Resorts without ever leaving the area. 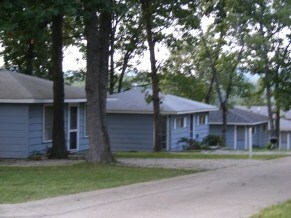 This is a great area of the lake for quiet lake living. In case you want to know……………………………. 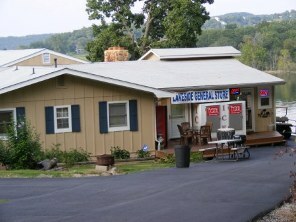 Oasis, MO- oasis was a small town on Long creek south of Branson. The town was originally known as Cedar Valley but the name was changed around the turn of the century. 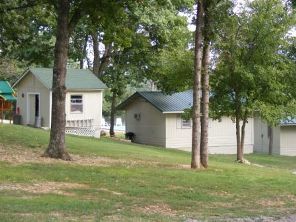 Located around Hwy 86 the area is now known as Twin islands. Looking north from Hwy 86 you can see a small island that was a hill above the town of Oasis now buried 100 ft at the bottom of Table Rock. The area known as Long Creek is a nice cruise from the DD Hwy Resorts area. 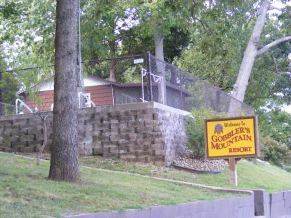 Going east past the Indian Point Peninsula brings you to the Table Rock Dam and then you can cruise past the Showboat Branson Belle dock to near the Hwy 86 bridge and you should be on top of the town of Oasis.